Join our network of dealers and start selling our premium products for track motorcycles. We are looking for someone who has good knowledge of the market, active sales approach and stable company with good reputation. 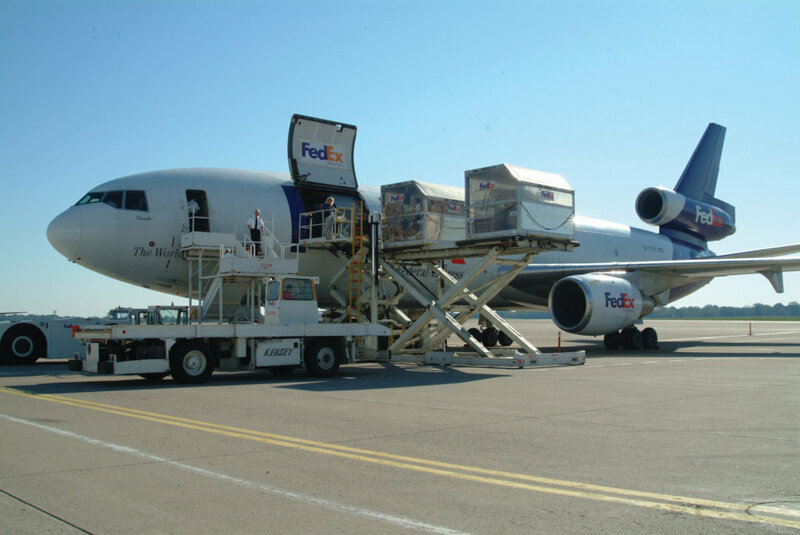 We are able to deliver our products fast everywhere in the world via Airmail transportation. 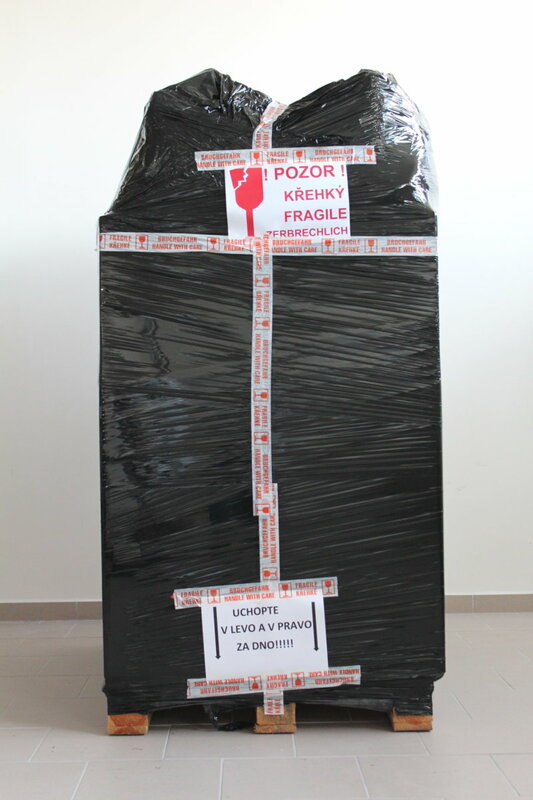 The packaging is pallet which can include 7-10 sets of fairings. 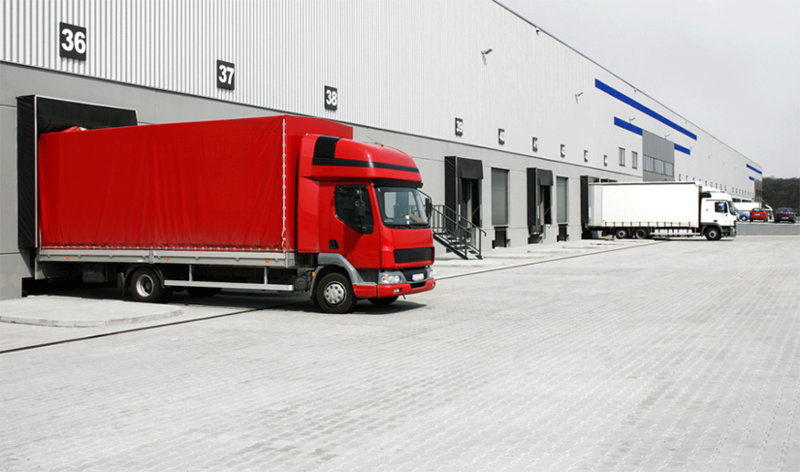 Ground transportation is the optimal option for delivering our products in Europe. Best deal time vs money with safety guarantee, those products will arrive in good shape. The pallet including 7-10 sets + accessorise. We always try to offer the best pricing for our dealers too makes them competitive on their market. Please apply to become our dealer and we will give you more information about pricing. We manufacture all our products in-house in our factory based in the Czech Republic. It is 100% manual work so sometimes during the peak season please allow longer production time. Usually the production time is 2-4 weeks + delivery time. We accept all kind of payments, but usually with dealers we do bank transfer. Credit card payment is also possible.